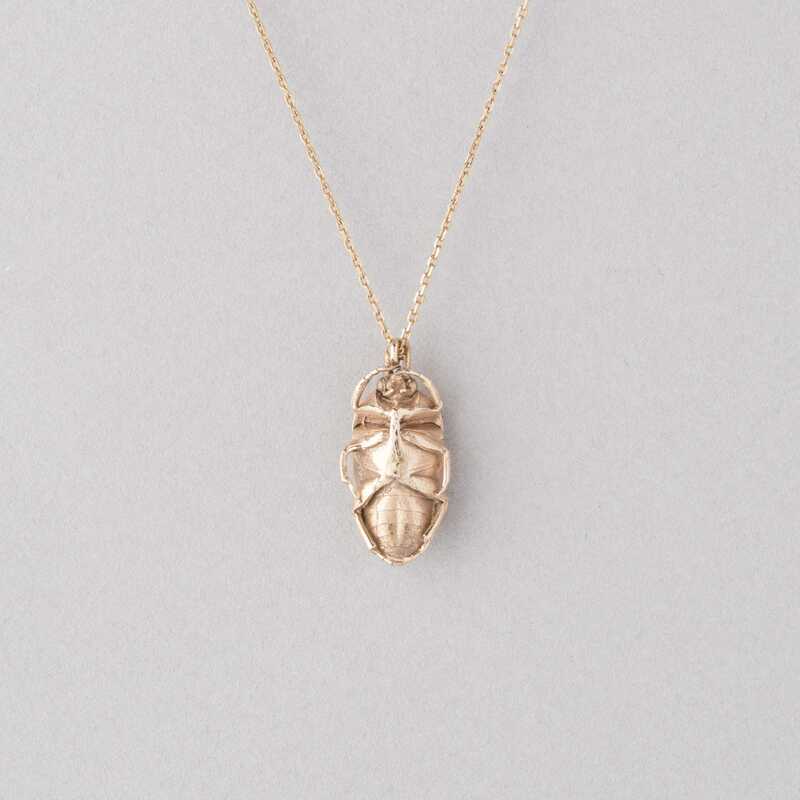 the king scarab necklace is one of our favorites! 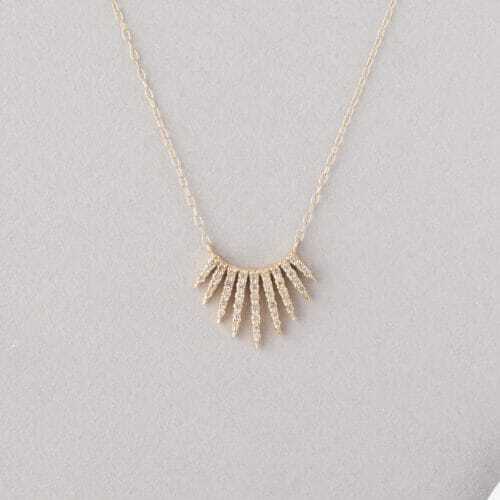 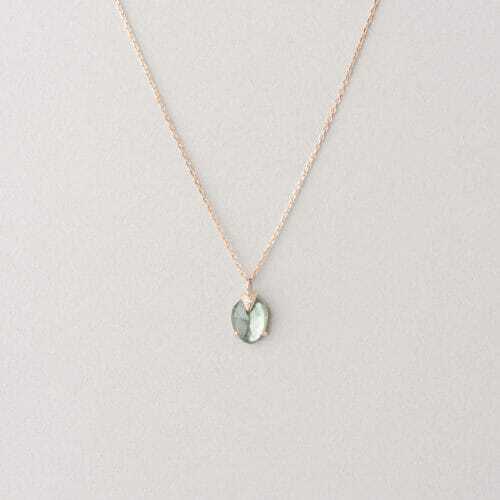 14K solid light rose chain necklace with one scarab pendant and a triangle diamond. 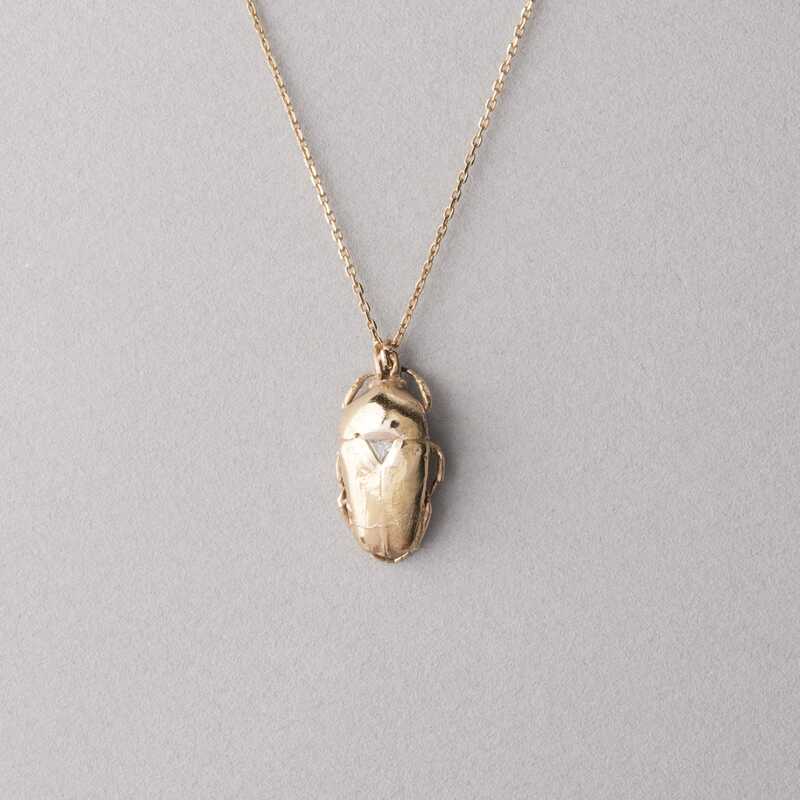 the scarab is 2cm long.